We offer a full and comprehensive range of rate cards to our customers. Submit you rate cards for the media you own to our inventory and reach more clients immediately. 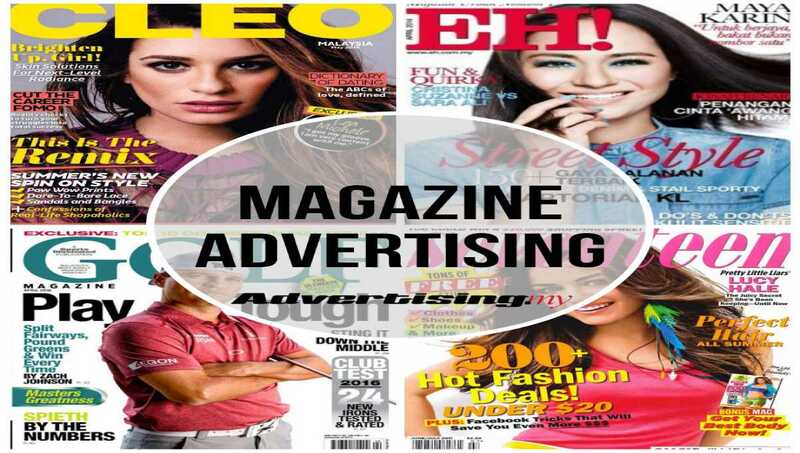 For all your media planning and advertising needs, we offer the best rates here. This is because we have worked with hundreds of media owners in the country and abroad. From magazine to billboards, out-of-home media like transport and public furniture, we offer the best rates which can be derived from our collection of rate cards. If you are unable to find the required media in our collection of rate cards listed here, you can request for the latest one from us and we will be more than happy to send it to you.